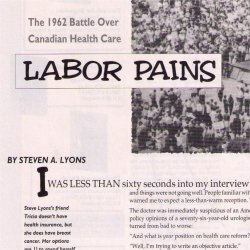 Steve Lyons is a playwright, writer and editor. 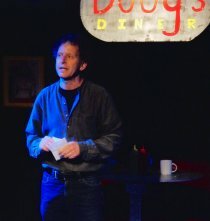 Based in Bellingham, Washington, he writes primarily for theatre. Plays include Mystery Spot, Inside the Coma of Wayne Morse, Peaches en Regalia, Cockroach Infestation, These Altered Days, and Their Town.